Truthfully, I have no idea what the song “Digger Digger” is and have had no success finding it. 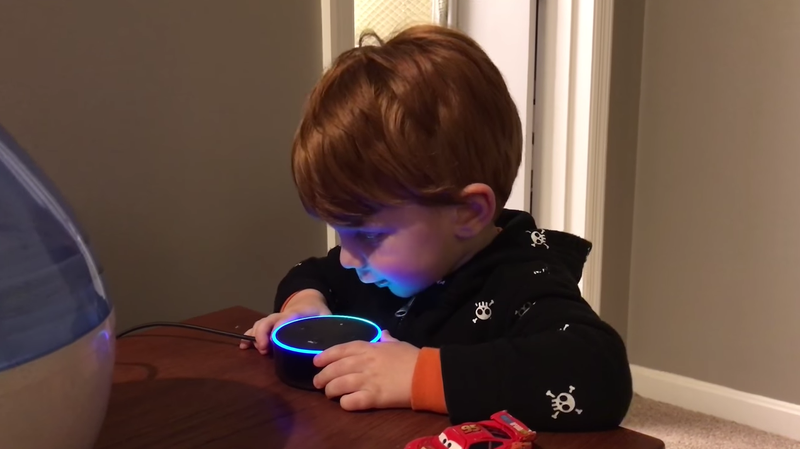 But this was not the response I was expecting from Alexa when this young boy asked her to play it. Everything goes horribly wrong. Depending on how inquisitive this kid is, he should be in for an interesting conversation in, say, 15 years. Nice to see technology bringing people together. What Is This Toy Saying?